Huawei Singapore: "We are definitely ready to compete here." Huawei is somewhat of a dark horse in Singapore. Taking a look around, it’s more likely that you see people clutching onto smartphones from the same few brands. In a way, we’re pretty -damn- mainstream when it comes to choices of phones. Perhaps it’s the “if everyone is using it, it must be good” mentality, or it might even be the (outdated) mentality that Chinese products aren’t as “good”. And this skewed preference for certain brands and models isn’t just based on pure observation – in the latest data from market research firm IDC, Samsung and Apple emerged as the top 2 players in Singapore, making up for 31% and 46% of the 3.4M smartphones shipped here in 2016. Asus, Sony and LG took up the remaining spots. 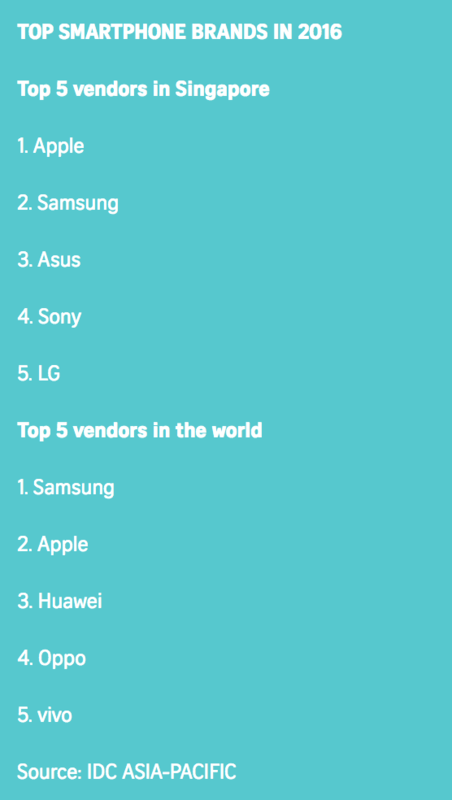 While the same two names dominated the global list, Huawei took the 3rd place, and was followed by Oppo and vivo. 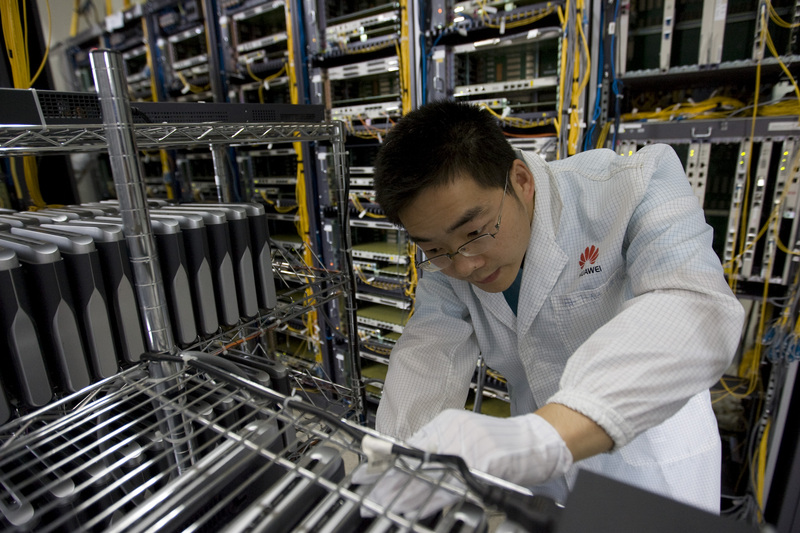 How Is Huawei Doing In Its Country Of Origin? 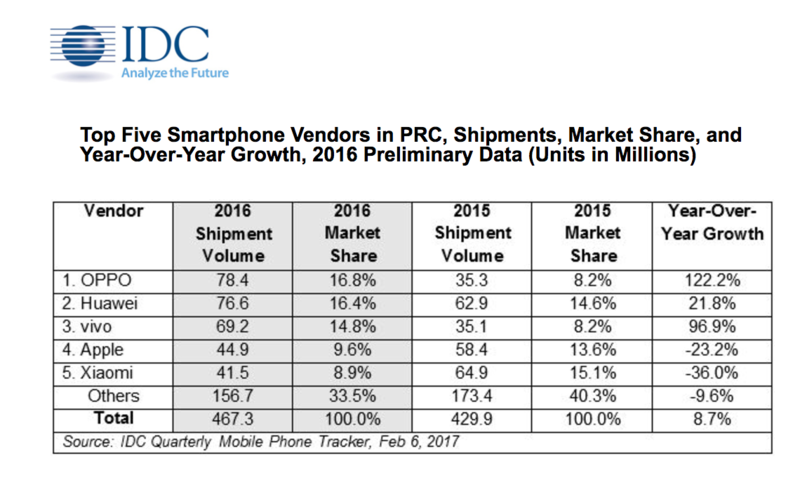 Taking a look at IDC Quarterly Mobile Phone Tracker, the thriving smartphone market in China saw a 19% YoY growth, with Chinese smartphone vendors taking up the majority share of the market. While Apple held on tightly to 4th place, it was observed that 2016 was the first time Apple saw a Y0Y decline in the Chinese market. This is in spite of the launch of the much-hyped iPhone 7. A comeback, however, is predicted for 2017 when the 10th Anniversary iPhone is launched later in the year. New technology like flexible screens and augmented reality would be trends we could expect smartphone vendors to take up, as IDC predicts that “bold experimentation is likely, even if such technologies might not immediately lead to higher shipments”. IDC has also predicted that in 2017, Chinese vendors would continue their focus on international expansion plans, and identified Huawei as the most successful currently, given that half of its shipments came from overseas markets in Q4 2016. So why does it seem to be a slight disparity between how Huawei is doing internationally as compared to locally? Is Huawei’s marketing somehow lost on the Singaporean consumer, or are we simply resistant to going beyond the same few brands? We interviewed Cheng Jiangfei, Country Head, Consumer Business Group of Huawei Singapore and found out more about the company, and the brand’s strategy in the coming year. In the Singapore smartphone market, Huawei is generally seen as a dark horse. Why do you think this is so? Huawei has long had a presence in Singapore through our various network infrastructure and telecommunications solutions but only entered the mobile phone market here in 2011, so we did have somewhat of an uphill task penetrating the Singapore market. Since then however, we have seen the mobile market become more open: Android devices now own 58% of the market share, with more mobile phone brands gaining a share of the pie. For Huawei specifically, we have seen a year-on-year increase in market share and shipment volumes both globally and in Singapore and we are definitely ready to compete here in Singapore. Have you noticed any interesting insights about Singaporean consumers? Consumers in Singapore are getting more educated about the technologies that are out in the market and are also a lot more discerning about when and what technologies they purchase. In fact, research has shown that Singaporeans have delayed upgrades on technology products such as personal computers and mobile phones. What this means is that as a company, we have to be more innovative in terms of our new product offerings, and develop products that are fresh, interesting and more importantly tailored to the needs of our users. Take for example our latest launch, the Huawei Mate 9, which promises to deliver a revolutionary Android experience for users. We have taken the best features of Mate 8 and P9 to redesign and upgrade the entire user interface and technology so that it is more intuitive to our users’ mobile usage habits and preferences. 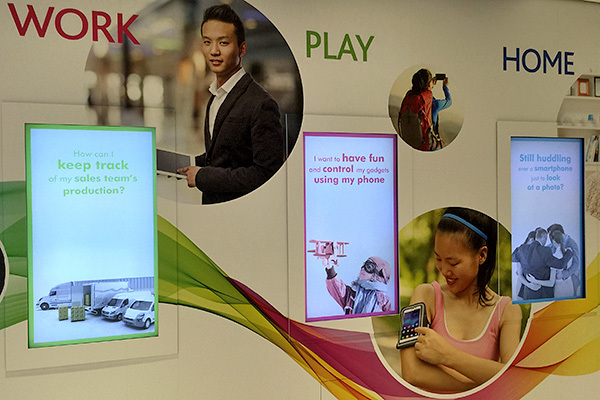 Ideally, where and how would you envision Huawei to position itself in the Singapore market? 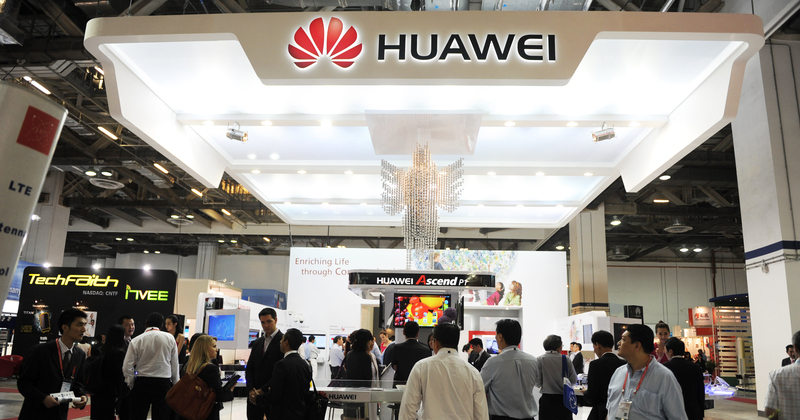 What differentiates Huawei from competitors? We are a brand that puts technology at the heart of all that we do. Through investing heavily in R&D, we ensure that we are able to develop meaningful technological breakthroughs that enhance the user experience for each and every one of our customers at every step of our innovation process. This is showcased through none other than our latest product offering the Huawei Mate 9, which is installed with our very own Kirin 960 processor and intelligent Machine Learning algorithm that tracks user behaviour to optimise phone performance. The Mate 9 is also equipped with a large 4000mAh battery and state-of-the-art SuperCharge technology which provides busy individuals with a full day’s power in approximately 20 minutes. In addition, we also stand behind our products and we would like our customers to have a similar confidence when purchasing any of our phones, tablets or wearables through our very comprehensive warranty programmes like HiCare Prestige. With the HiCare Prestige, all Mate 9 owners get to enjoy 2-year product warranty, door-to-door delivery for phone repairs, one-time screen replacement within the first year of purchase and a 3-day repair promise which means they get a 1-1 replacement if the phone is not fixed in 3 days. It is this attention to detail and to developing tech that simplifies and streamlines the lives of our consumers that I believe truly sets us apart from our competitors. I’ve read the 2017 New Year Message from Rotating CEO Eric Xu, and it felt like Huawei’s vision this year is to forgo all the flash, and focus on substance – how do you intend to communicate this message on a global scale? As mentioned, at Huawei, we are very focused on innovation as we believe the quality of our products will speak for themselves. Rather than trumpeting our achievements, we believe that focusing on the product and putting consumers first is the foundation for a deep and lasting presence both in the industry and in Singapore. It is this same attitude that we try to encourage all our employees and staff to have. Ultimately, the company is only as strong as its people, and working together and towards a common goal of championing innovation is something that can only serve to drive our company forward in the years to come. Huawei has risen to be a leader in both wiring the world and in smartphones, in fact, almost 50% of our shipments come from outside of China. While some of our strongest influences will still stem from our Chinese roots, we are ultimately a global company and we aim to be inclusive of different cultures as we move forward as a company. What do you foresee being the biggest challenges that Huawei would face in 2017? Are they industry-wide challenges? We live in an age increasingly dominated by AI, virtual interfaces like Augmented Reality and Virtual Reality and 24/7 work demands. While we have no control over these forces, we hear the needs of our users and will continue to produce high-quality personal technology that will empower their lifestyles at work and at play, and ease their challenges. We imagine it will require them to be agile, resilient and innovative. The challenge is to then ensure that our technology continues to be able to do so for consumers by investing into research and development for 3 that matters. Consumers today also face a larger number of options which they never had before. Brand loyalty is on the decline. While this puts our brand to the test, we also see it an opportunity for new users to experience the brand. 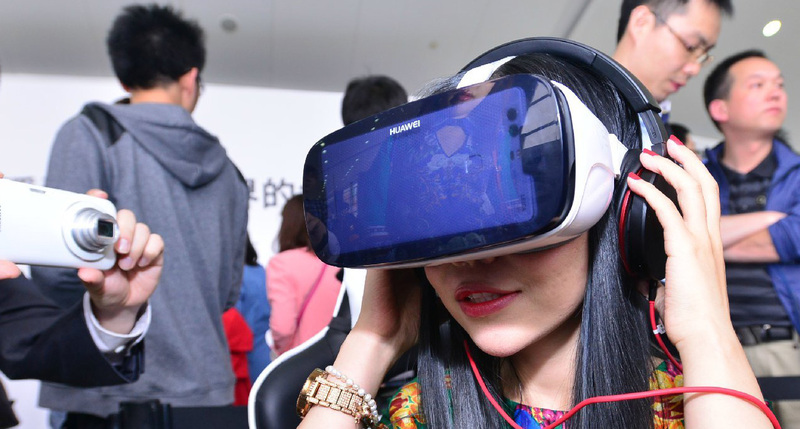 How will Huawei overcome the challenges? We are focused on meaningful innovations and have made breakthroughs in the areas of operating system (EMUI), array camera technology, and quick charging, leading the future technology trends in the industry. The way ahead is certainly to continue our efforts in breaking new grounds and letting our products speak for themselves as consumers are increasingly more discerning these days. In addition to ensuring a constant pipeline of innovative products, building a solid emotional connection with our users will not only help retain them but also becoming evangelists for our brand. That means reviewing what we have in place in our consumer touch points to ensure we are delivering quality services they need. The Mate9 was announced to be the first phone to include Amazon’s Alexa – can we look forward to more of these collaborations in the long run? Collaborations are a big part of our DNA. We are fortunate to be able to work with so many industry leaders, including Google, Amazon and Leica. Each brings something different to our collaborations, but collectively share a passion and commitment for innovation, for always moving forward. With Google, we continue to innovate on the Android platform, working closely with their teams to create new and exciting experiences. The Huawei’s Mate 9 phablet will be the first phone in the world to have Amazon’s Alexa voice service preinstalled, and this is just the beginning of the collaboration between our two companies. In addition, Amazon Alexa has had more time in the market, and is rapidly expanding its repertoire of skills. We feel the time is ripe to explore how this experience can unfold on a mobile platform. Collaborations like these are made with our consumers in mind, and we will continue to explore ways to improve our products beyond just the traditional concepts of what certain technologies can and cannot accomplish. Are there any current and upcoming strategies that you could share with us? In 2017, Huawei Consumer Business Group will continue to focus on the consumer and offer a full-scenario smart life experience through forward-looking smart products and innovation. It will continue to build sustainable platforms and external ecosystems, while pushing forward detailed operations and user services. It will also continue following its overall strategy of investing in innovation to remain competitive in the future. Globally, we are currently the third biggest player in the smartphone industry, with global brand awareness now at 81% compared to 76% previously. Singapore and the region will continue to be a key battlefield for smartphone companies, especially as mobile penetration increases, and we plan to focus our strategies on enhancing awareness of our brand in this region. We thank Cheng for taking his time out to answer our questions! Will IDC’s Smartphone Report For 2017 Be Any Different? In spite of Samsung’s exploding boo-boo in 2016, they still performed very well locally, so it seems like Singaporeans might be a rather stubborn crowd to deal with in terms of switching brands. 2017’s results might not see the complete overthrowing of the leaders, but it would be interesting to see how they, and other vendors are planning to retain and grow their consumer base. And perhaps in such a competitive market where consumers are getting increasingly demanding for new technology, Huawei’s rejection of rhetoric and emphasis on innovation might just help them emerge as king in the long run.